Join us as Pastor Brian comes to preach a powerful word from that Lord that you won’t want to miss. Child care will be provided for children 0-11 years of age. 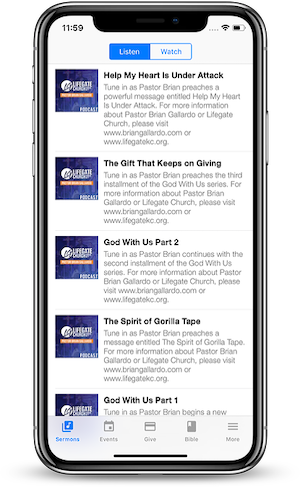 For more information visit www.lifegatekc.org.